Just a quick thank you to all our customers for being so awesome! 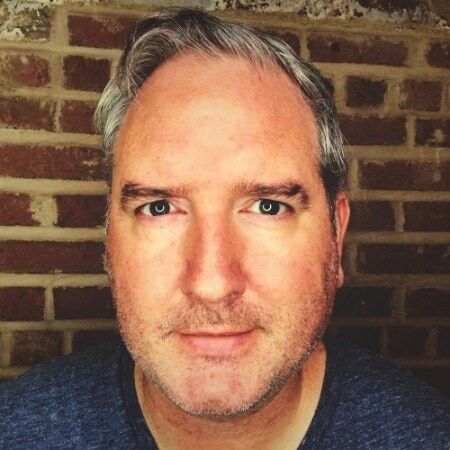 In particular, Wayne Stratton, who is not only a customer but also a website developer that uses Showcase IDX on all the websites he builds! 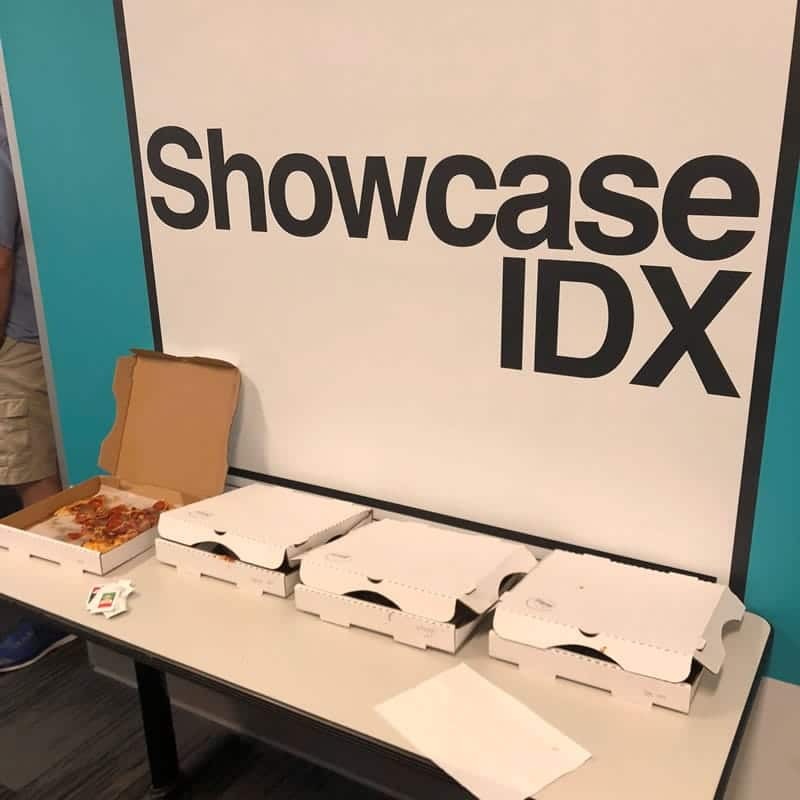 Wayne bought the Showcase IDX office lunch this week and we couldn’t be more thankful!